The objective is to sell your property at the highest price in the current market. The National Association of REALTORS has a wonderful website that has great information to answer your many questions as you consider the sale of your home. Here are just a few suggestions for preparing your home for the sale, and making the listing and showing process more manageable. 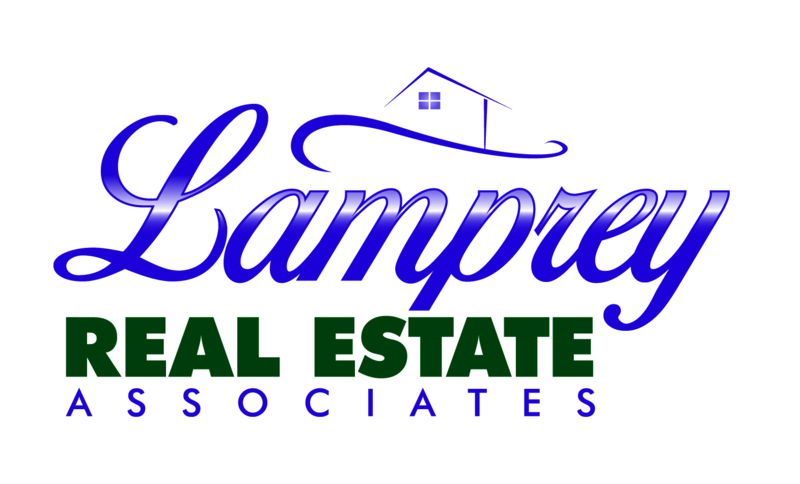 At Lamprey REALTORS we take pride in our ability to guide our clients through the entire process from the day you make the decision to sell, right up until you pass the keys to the new owners. PRICE IT RIGHT!! – Set the price within the recommended price range. Appropriate pricing will attract buyers and likely lead to shorter market time. Prepare for visitors – Get your home "market ready" – consult a home staging service if you have any questions about preparing your home for showings. Be flexible about showings - It is often disruptive to have a house ready to show at the spur of a moment. But the more amiable you can be about letting people see your home – the sooner you will find a buyer. Anticipate the offers. Decide in advance what price and terms you will find acceptable. Do not refuse to drop the price. If your home has been on the market for more for 30 days or more without showings, and/or offers it may be time to revisit the list price with your agent. Often a price adjustment will generate new activity on your property. Listen to the advice of your REALTOR®. The listing price your agent suggests may not be exactly what you had in mind. Take the time to review the market data your agent will provide for you, discuss the current market conditions for the type and price range of the property you are marketing. Your listing agent will work tithe you to come up with the right listing price for your property. De-clutter – Clean up and clear out paperwork, books, toys and nic nacs. Make sure kitchen and bathroom countertops are clutter free and spotless. De-personalize – It's true...remove most of the family photos. Potential buyers want to imagine their family in the home. Deodorize – Get rid of pet scents, litter box smells, and any odor that might suggest dust, mildew or last night's dinner. Clean the whole house – inside and out until it shines. Spruce up the landscaping – Rake and bag leaves, remove dead limbs, prune back scraggly bushes, mulch, plant attractive annuals for color and always make sure your yard is mowed and edged regularly. Curb appeal is critical to get the buyer's interest. In winter make sure your driveway is plowed and walkways are clear. Power wash the outside decks, fences and siding if they look mossy or faded. Remove old and worn furniture inside and out. Paint interior rooms with neutral colors. Clean or replace old carpeting. If wood floors are in disrepair consider sanding and refinishing. Get out of the house when you know perspective buyers are coming to take a look. If the process seems overwhelming – hire a professional home stager. They can do miracles in just about any home. The National Association of REALTORS® (NAR) www.realtor.org has a wonderful website that has great information about the process of listing property and will provide answers to many of your questions as you consider the sale of your home.